Gain big impact at your next event with height and movement without expensive rigging fees. These towers get you noticed for less! Features the advantages of a hanging sign without hassle of hanging. Tapered-square blimp sign. 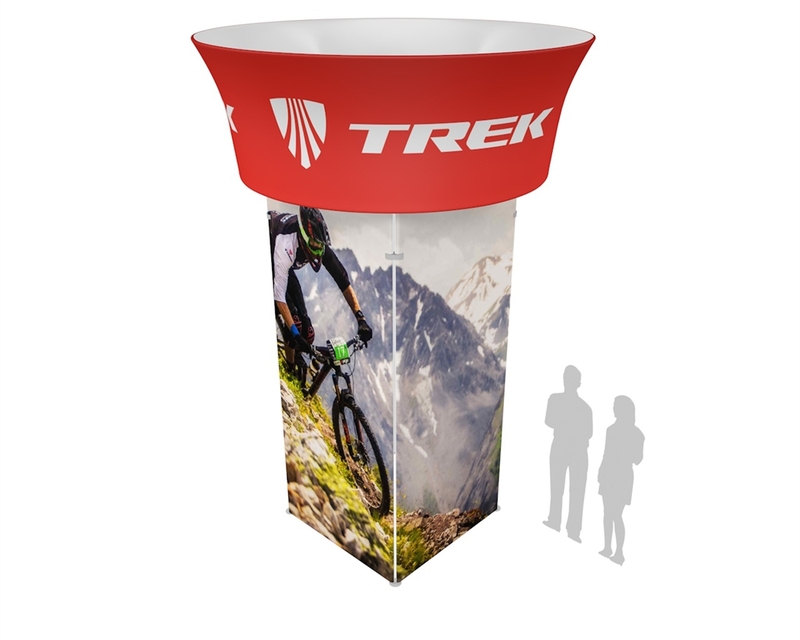 Features increased booth visibility with a small footprint, and high quality tension fabric graphic panels. Features the advantages of a hanging sign without hassle of hanging. Tapered-triangle blimp sign. 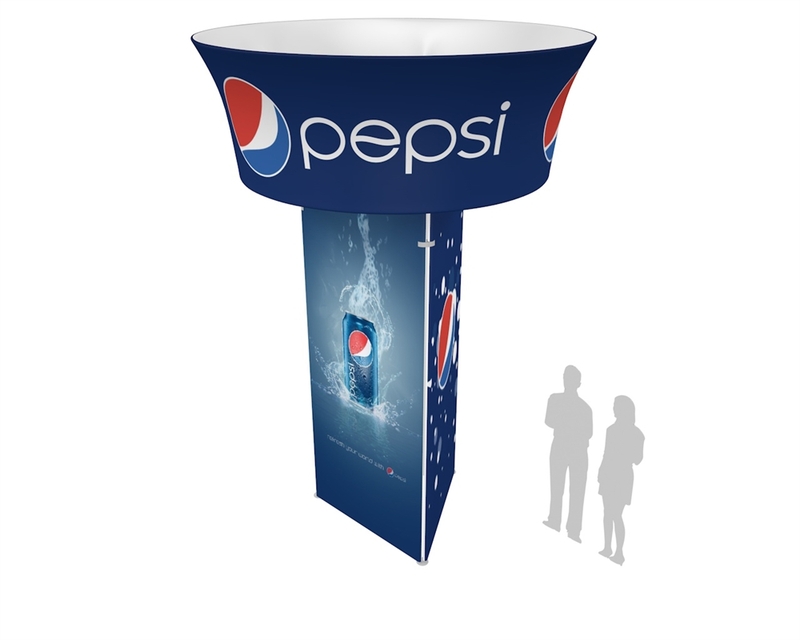 Features increased booth visibility with a small footprint, and high quality tension fabric graphic panels. 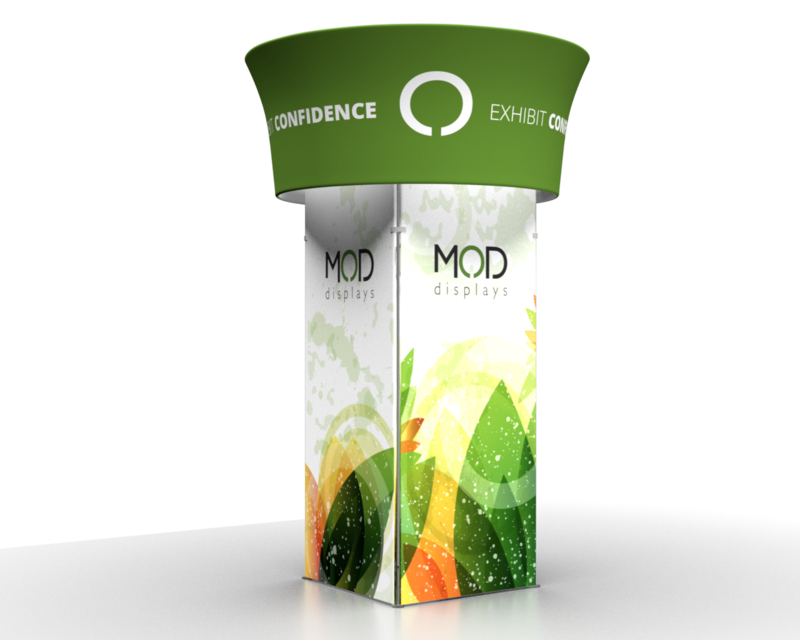 A 360° marketing surface that lights up a room. 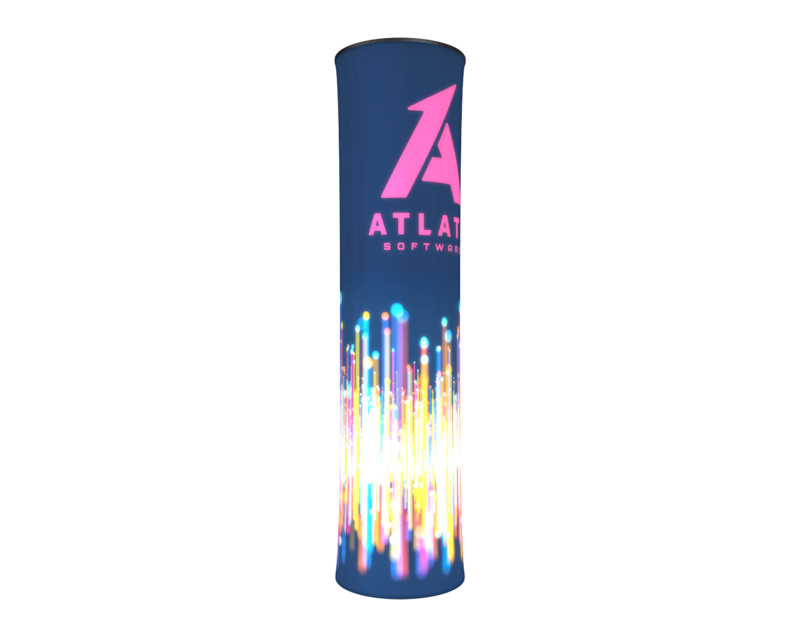 This inflatable, backlit tower inflates in under 15 seconds. Three sizes available depending on your event needs. 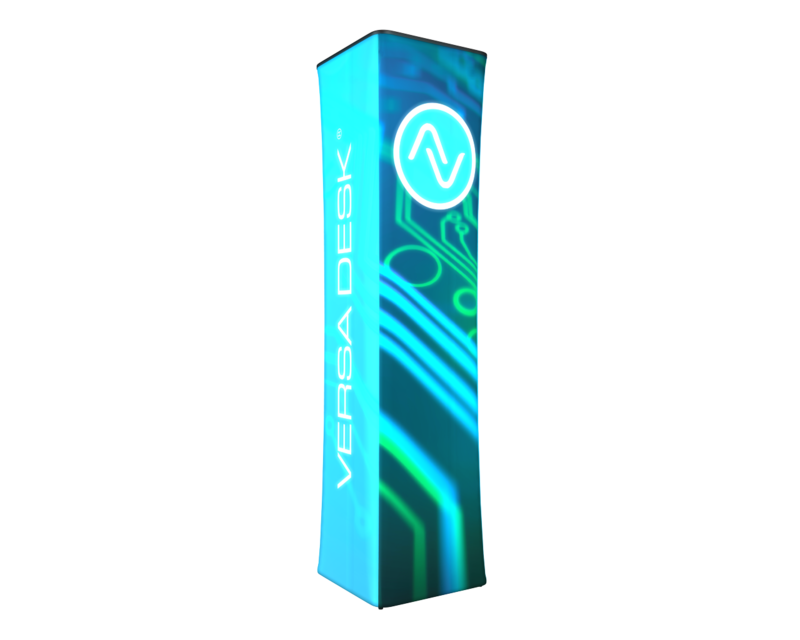 A 360° marketing surface that lights up a room. Square tower provides four sides for messaging. This inflatable, backlit tower inflates in under 15 seconds. Three sizes available depending on your event needs.